Superior quality, Free tack cloths and the Best Price. It is a no brainer! 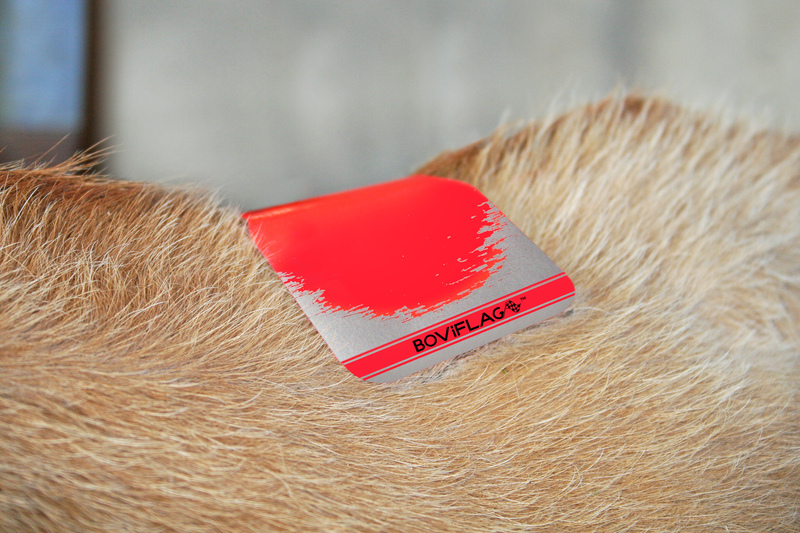 Boviflag Maxis are available in packs of 50 and are $1.95 per Maxi.